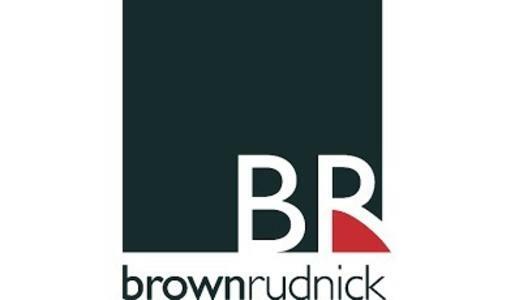 Brown Rudnick has hired private equity partner Philip Watkins from Katten Muchin Rosenman in London. He joins alongside fellow former Katten colleague Victoria Rodley, a counsel, to add more depth to the firm’s corporate practice, particularly when it comes to international M&A and private equity deals. His clients include the Middle East’s largest integrated media group Rotana Group, high-profile private equity house Inflexion Capital and Galileo Global Education, a leading international provider of higher education.